With Akwaaba just a few days away, top brands have scrambled for the few available spaces due to the space constraint for this year. Kenya Tourism Board, Rwanda Development Board, Rwandair, Air Maroc, Golden Tulip Hotel and First Business Logistics-a subsidiary of Skyblue Services join the list of Exhibitors for Akwaaba 2015. The Kenyans will be arriving with a cultural troupe to showcase Kenyan culture. The Atunda ENT promoted by La Campagne Tropicana Beach Resort will also be entertaining guest at Akwaaba this year. This year’s event will be held in the same venue as last year’s event which is smaller than the usual venue, so most exhibitors had to be dropped. But enough space is being provided for the 2016 edition. The 2016 signup forms will be available during the events to enable more exhibitors’ signup early and prevent last minute delays as many exhibitors could not be accommodated this year. Akwaaba: African Travel Market will be taking place from the 22nd to the 24th of November 2015 at the Eko Hotels & Suites Victoria Island, Lagos, Nigeria. AFTM is listed by United Nations World Organisation (UNWTO), a partner event of African Travel Association (ATA), partner with International Air Transport Association (IATA) and the only member of International Tourism Trade Fairs Association (ITTFA) in West Africa. 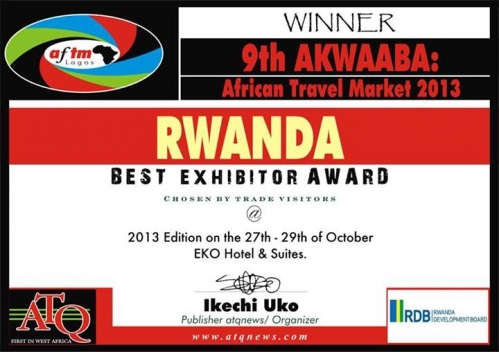 Another award for Rwanda, at the Akwaaba African Travel Market. After that RwandAir wins the award of the best short haul airlines in Africa, Rwanda wins the best exhibitor award. Note that country already won a such award in the past , it was at the Berlin Travel Tourism Exhibition. Rwanda the East African poster boy of emerging markets will be showcasing its huge tourism products at Akwaaba African Travel Market. 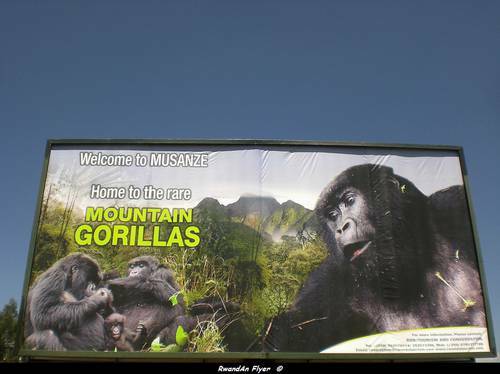 Recently Rwanda was rated as the most improved Tourism destination in Africa. It is the first country to open its borders to other Africans a milestone in Tourism and intra African relationship. 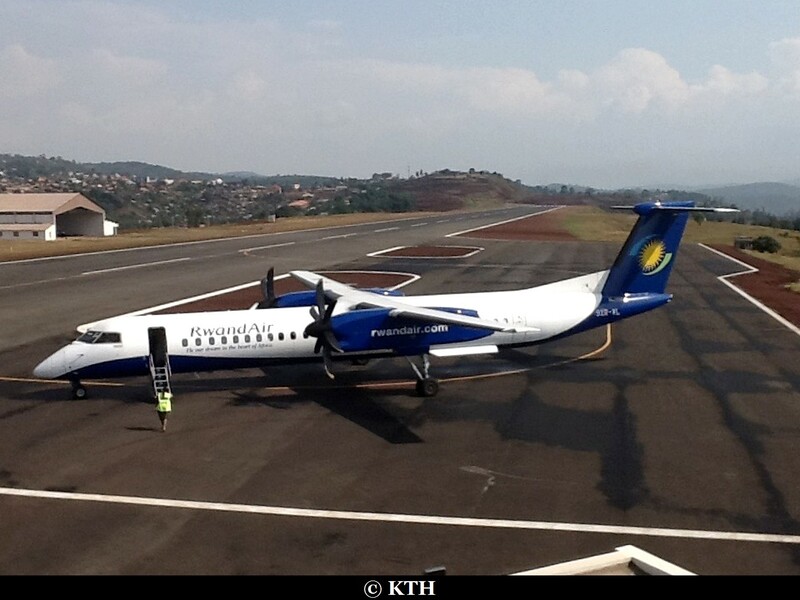 With its resurgent Airline Rwandair positioning itself as one of the preffered Airlines in Africa, Rwanda is set to play among the big league in Africa. It is blessed with a wonderful environment. This year it hosted Nollywwod star Ramsy Nouah at its annual Gorrilla naming ceremony. Rwanda is open to both leisure and business travellers. Rwanda stand at Akwaaba will house the tourist board and the Airline Rwandair which already flies into Nigeria. African Travel Market is the only international Travel Fair in West Africa, a population of 270 million people with 15 countries, numerous airports and the largest number of travellers in Africa. The event takes place in Lagos, Nigeria and held at the end of October each year. 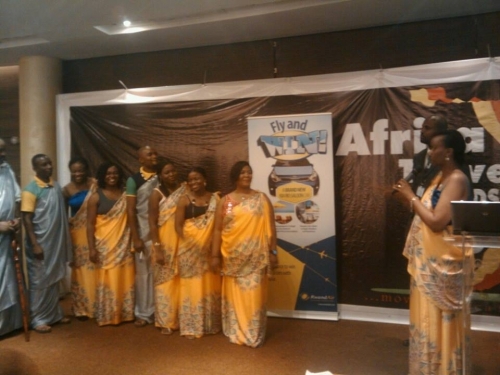 Over the last years Aftm has become the most important travel marketing platform in the region drawing attendance from over 20 countries, including 12 foreign Airlines and leading African hotel chains. The exhibition will be taking place at Eko Hotel & Suites, Lagos from October 27 to October 29, 2013.